Swatch Group sales increased by 6.1% to CHF 8.5 billion in 2018 (+5.7% at constant rates). 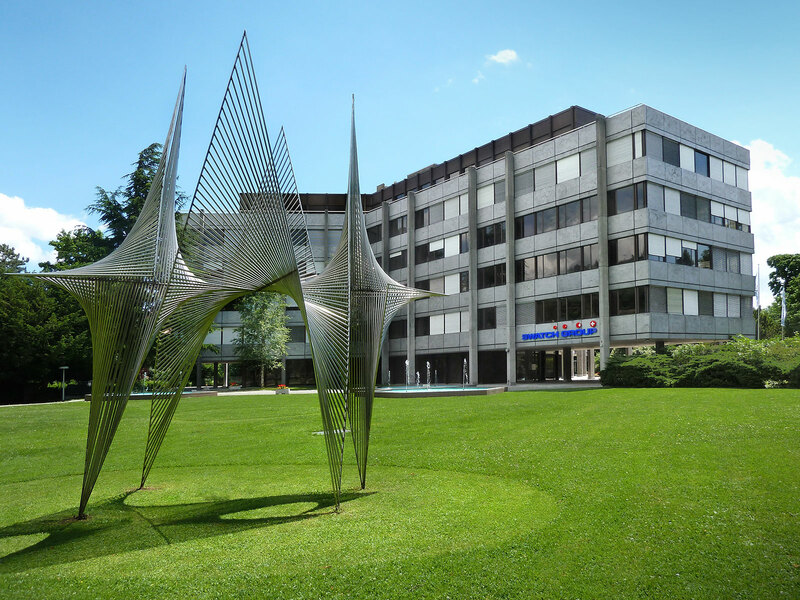 Net income increased by 14.8% to CHF 867 million the company says in its full year financial statement. In Europe, Great Britain and Switzerland increased their sales, while other countries such as France were very weak, especially at the end of the year as the yellow vest protests shut down key city centres including Paris. E-commerce grew strongly for volume brands, but varied from region to region. Business slowed in the last three months of the year under review, the financial report admits, with December particularly slow. In a forward-looking statement, the company says that January 2019 started with solid growth, even in comparison with the very strong January in the previous year, and it expects “a positive trend in 2019”. Swatch Group shares fell by around 6% as the results were announced and have lost 43% of their value since peaking in June last year. 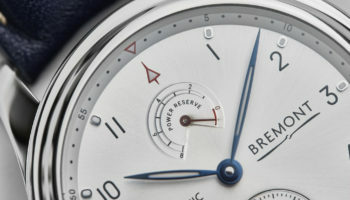 Investment bank RBC Europe says that retail partners fearing they will face increasing competition from direct to consumer ecommerce dampened wholesale demand for some Swatch Group brands in the final three months of last year. “Q4 proved to be tougher than expected due to a combination of company-specific and sector-wide issues. 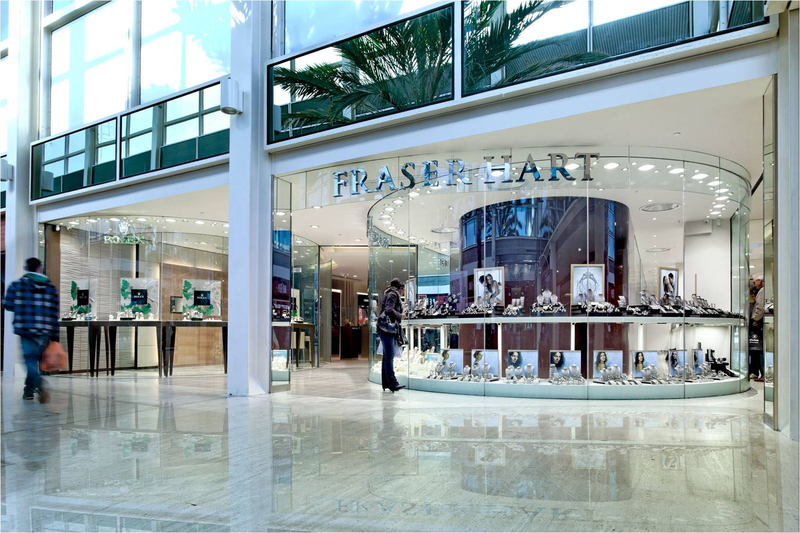 The group’s full vertical integration model requires volume growth to drive capacity utilisation and recent wholesale weakness for big volume brands like Tissot is a clear concern,” an investment note from RBC says. 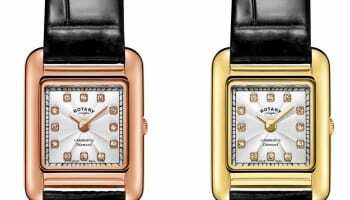 The bank says that the low- to mid-price brands, which make up around 25% of Swatch Group’s revenues, were hardest hit “due to cautious wholesale partners fearing e-commerce competition”, the advice continues. 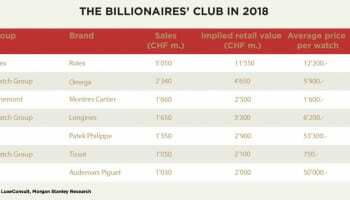 RBC analysts say that the group’s biggest and most profitable brands: Omega, with estimated annual sales of CHF 2.3 billion, Longines, with CHF 1.5 billion in sales, and Tissot with turnover of CHF 1.0 billion, and which collectively account for 60% of the group’s watches and jewellery turnover, had a tough fourth quarter for sell-in to wholesale. All three brands have positive stories to tell in 2019. 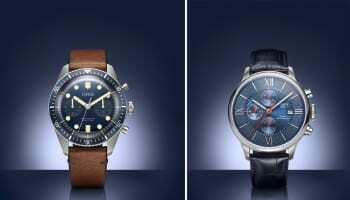 Omega is celebrating the 50-year anniversary of the moon landing with various additional product launches on this theme, Swatch Group says. Activity ahead of 2020’s Olympic Games in Tokyo will also begin this year with special edition Omega watches launching in Japan this summer. Longines will benefit from fixing supply problems for its V.H.P. models, which lost sales in Q4 due to production bottlenecks. Tissot will introduce its smart T-Touch with its own operating system during the course of 2019.